Greater MetroWest ABLE envisions a Greater MetroWest community that is made whole through the active and meaningful participation of all of its members, with opportunities for access to every aspect of Jewish life. Find the right volunteer project for you! 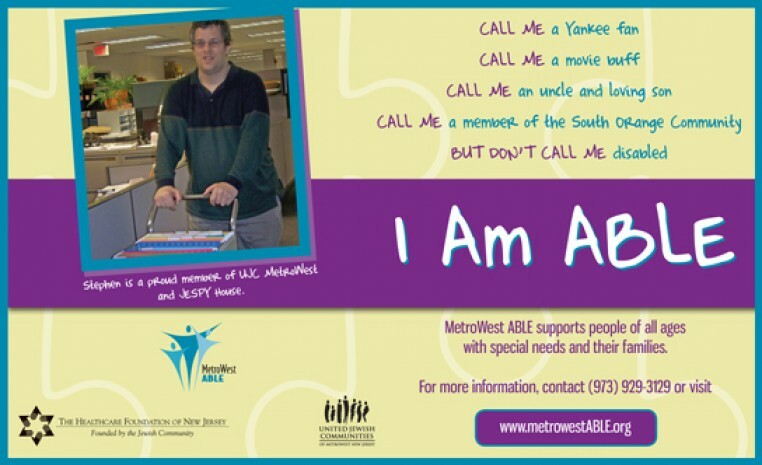 For more information on volunteer opportunities with Greater MetroWest ABLE, contact: Rebecca Wanatick at (973) 929-3129 or rwanatick@jfedgmw.org. 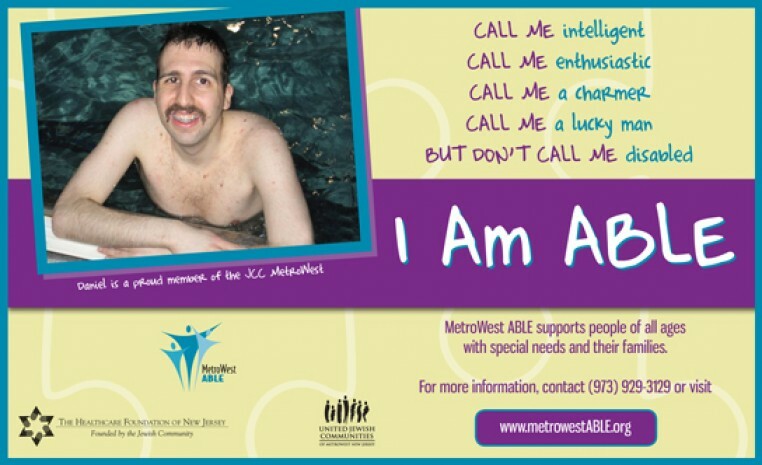 February is Jewish Disability Awareness and Inclusion Month (JDAIM)! 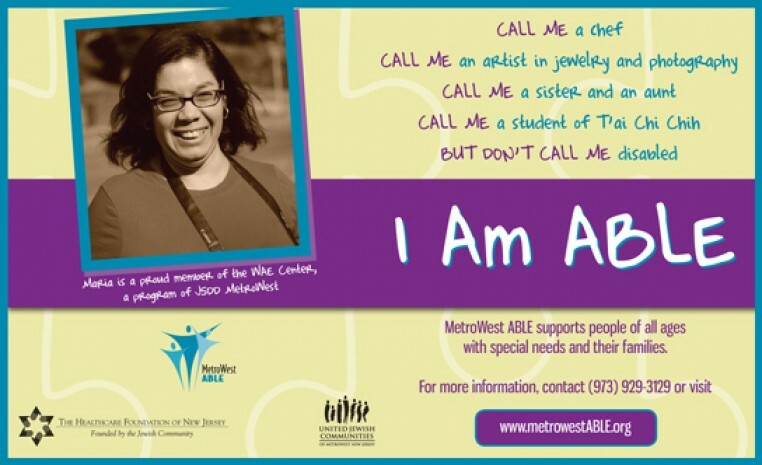 Join our local Greater MetroWest community and hundreds of other organizations around the world that participate in JDAIM. 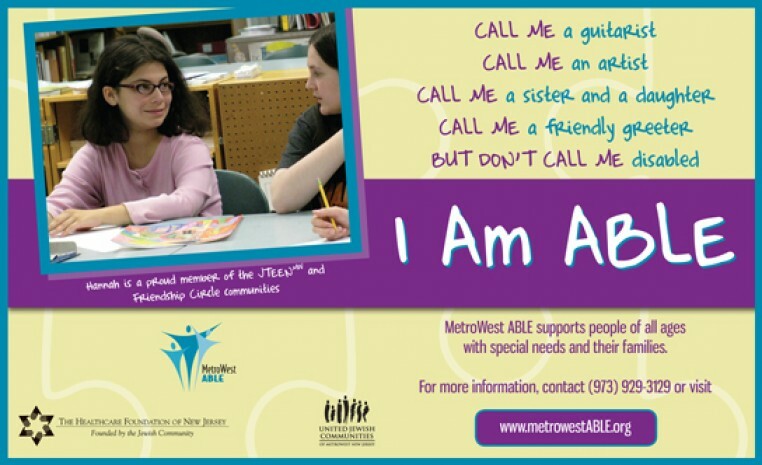 Jewish Disability Awareness and Inclusion Month reminds us that ALL Jews, without regard to disability, must have access to Jewish life – to work live, love, play, learn and worship how and where they choose, and to contribute to this wonderful place we call our Greater MetroWest Jewish community. 2nd Wednesday of each month, 7:30-9 p.m.
Are you looking for support and guidance, networking with other moms, how to be the best advocate, services and resources available in your community? 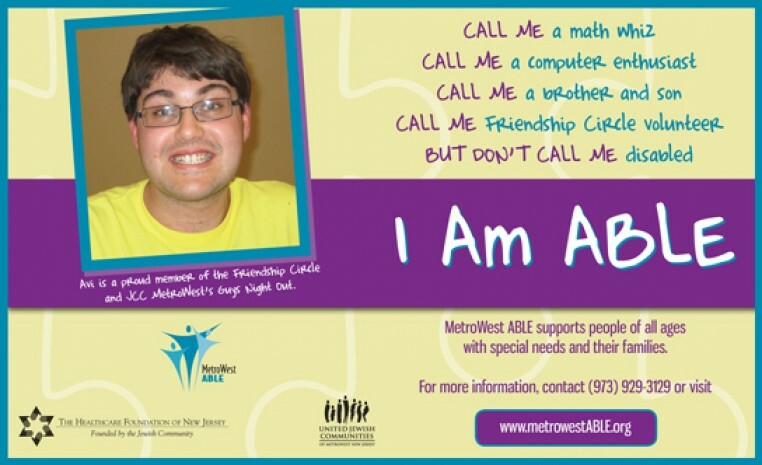 For more information please Rebecca Wanatick, Community Coordinator, Greater MetroWest ABLE at (973) 929-3129 or rwanatick@jfedgmw.org. 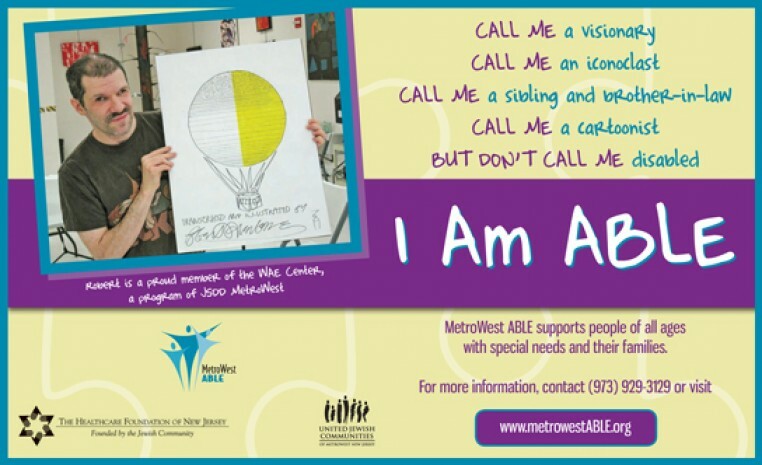 For more information please contact Rebecca Wanatick, Community Inclusion Manager, Greater MetroWest ABLE at (973) 929-3129 or rwanatick@jfedgmw.org. Learn more about your child’s rights and district’s obligations under IDEA. This workshop begins to answer the questions you have about planning for your child in adulthood. It is never too early to begin the process. This workshop begins to answer the questions of developing a team to transition your child from school to what happens next. 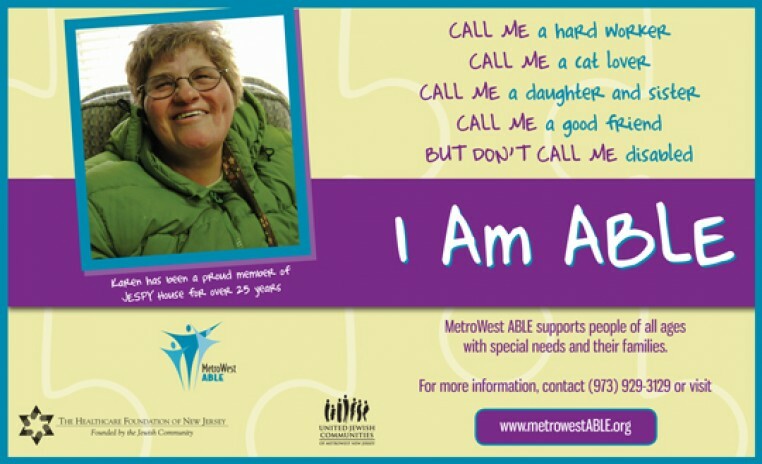 This workshop discusses the process of eligibility, options, and opportunities for supportive housing for adults with disabilities. 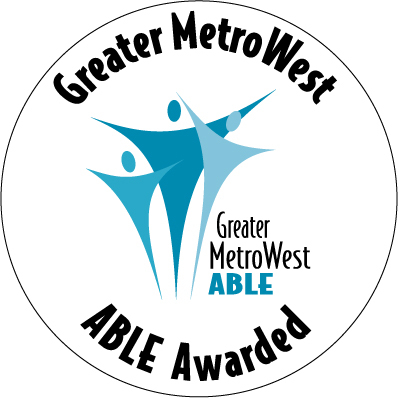 10 New ABLE Awarded Partners Recognized! Ten congregations and agencies were honored as the newest partners to become ABLE Awarded, acknowledging them as having a mindset of providing an inclusive environment for all members of the Jewish community. 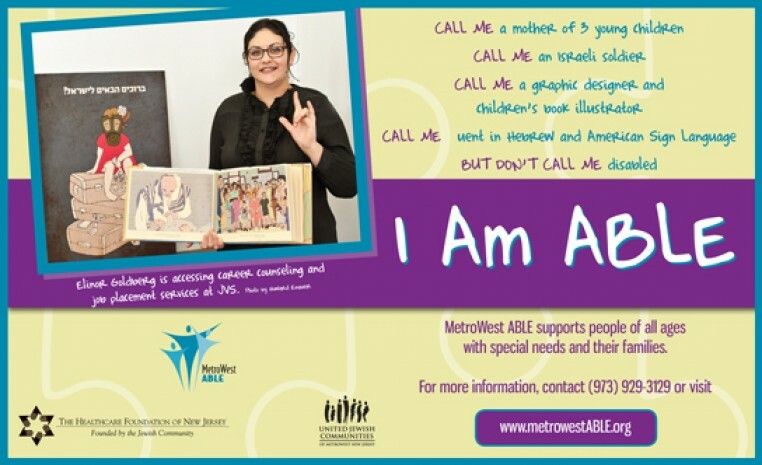 These newest partners are Bnai Keshet, JCC MetroWest, Jewish Family Service of Central NJ, Jewish Family Service of MetroWest NJ, Jewish Federation of Greater MetroWest NJ, Jewish Service for the Developmentally Disabled, Jewish Vocational Service of MetroWest NJ, The Joint Chaplaincy Committee of Greater MetroWest NJ, The Partnership for Jewish Learning and Life, and Temple Sholom of Scotch Plains. 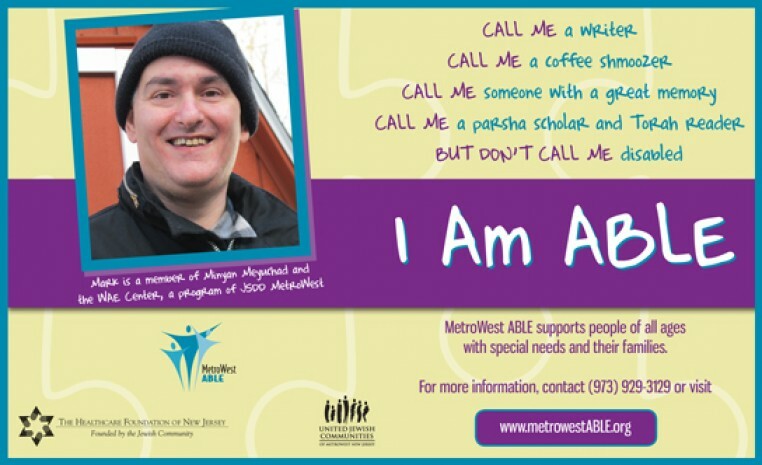 These partners join those who had already achieved this goal: Adath Shalom Synagogue, Congregation Agudath Israel, Congregation Awahas Achim B’nai Jacob & David, Congregation B’nai Israel of Millburn, Congregation Beth Israel, Temple Beth Shalom, Temple B’nai Abraham, Temple Sha’arey Shalom, and Temple Sharey Tefilo-Israel.